Posted November 29th, 2012 by axisstudio & filed under Blog. 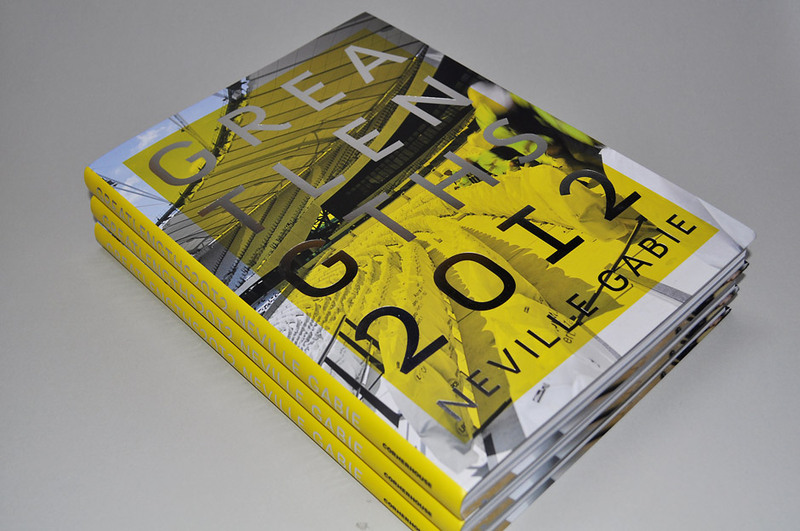 Great Lengths 2012 – the book, presents and illuminates the temporary artworks made by Gabie, in which representations of duration and distance draw together the physical construction of the Olympic Park and the extremities and habits of human performance. Posted June 13th, 2012 by axisstudio & filed under Unearthed. Posted May 23rd, 2012 by axisstudio & filed under Blog.